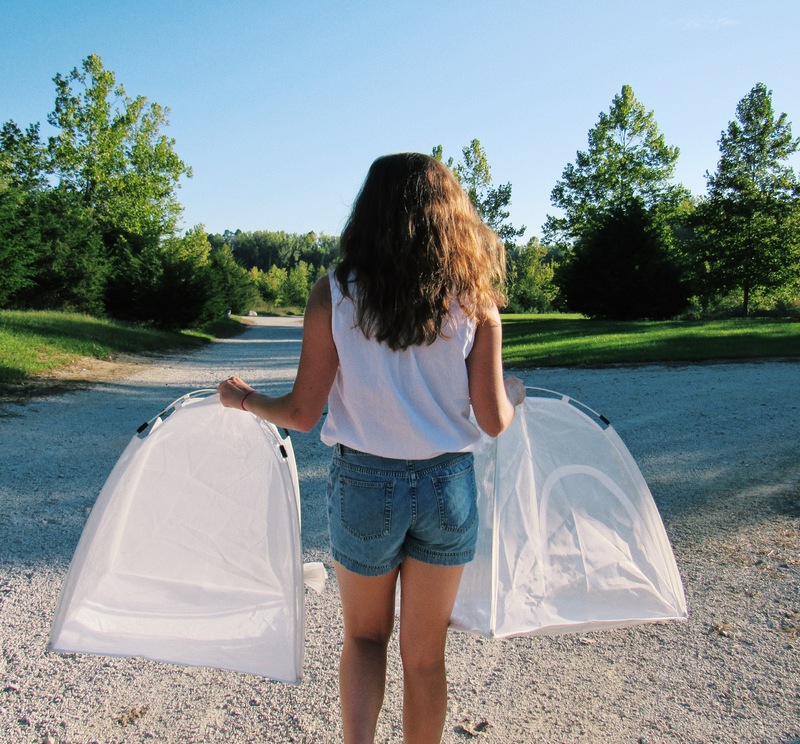 Parents, children and students alike grabbed nets and set out to catch monarchs this past Thursday at the DePauw Nature Park. 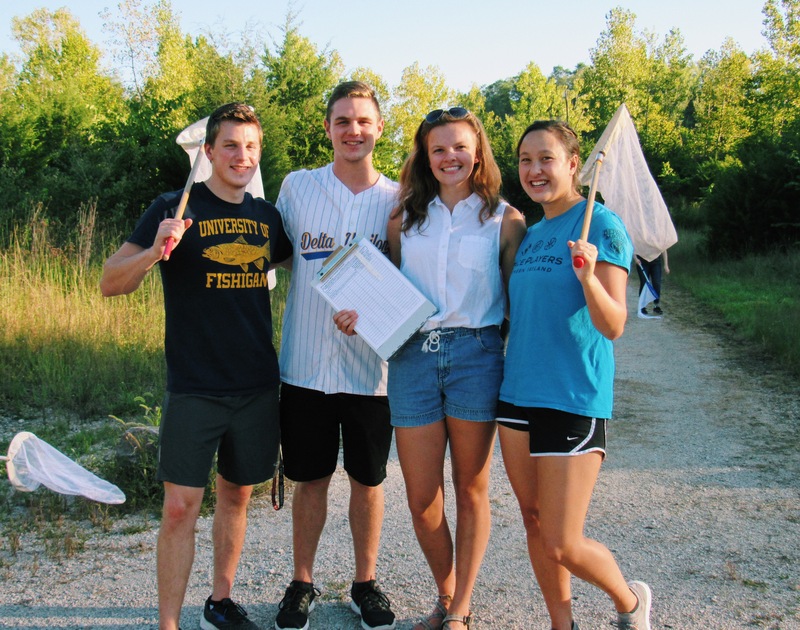 The two-fold event was not only for goers to catch, tag and learn about monarchs, but also to celebrate the park achieving Gold Level Sustainable Trail Certification through the Indiana Wildlife Federation. 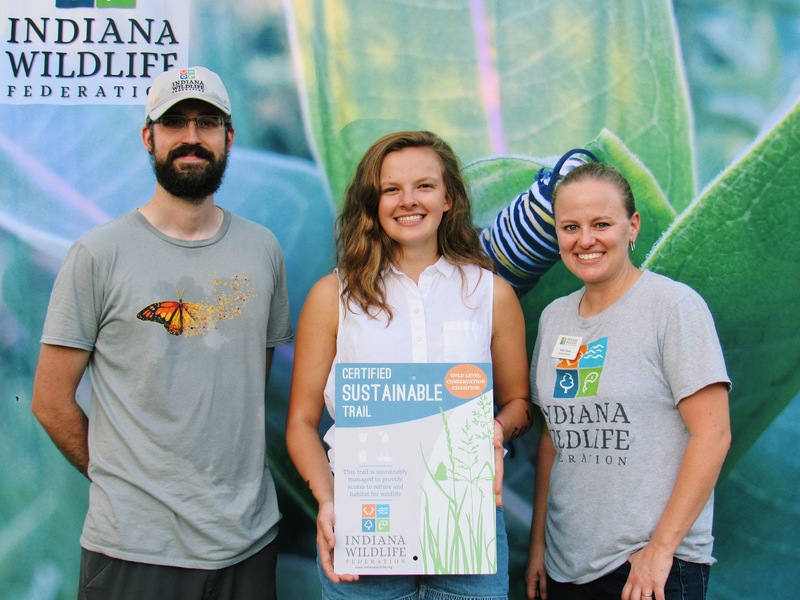 According to the Indiana Wildlife Federation website, the Certified Sustainable Trails program helps to encourage the development of trails into sustainable and prospering habitats that are easy to care for, offer benefits to trail users, and promote the conservation of local wildlife by connecting people with the environment. Now that the Nature Park has its gold certification, there is proof that efforts toward protecting the park have truly been worthwhile. 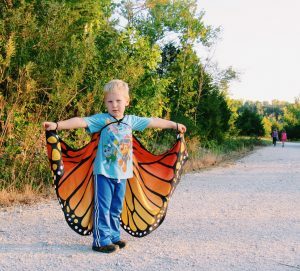 Besides catching and tagging butterflies, event goers could dress up in monarch butterfly and caterpillar costumes. DePauw sophomore Laura Spasske had a great time getting to try on the costumes. “I put on the caterpillar suit, highlight of my day,” said Spasske. Guests could also take pictures in front of a giant monarch caterpillar backdrop (with or without a colorful costume on). And if there were not already enough monarchs for everyone to enjoy, there was even a monarch temporary tattoo station. 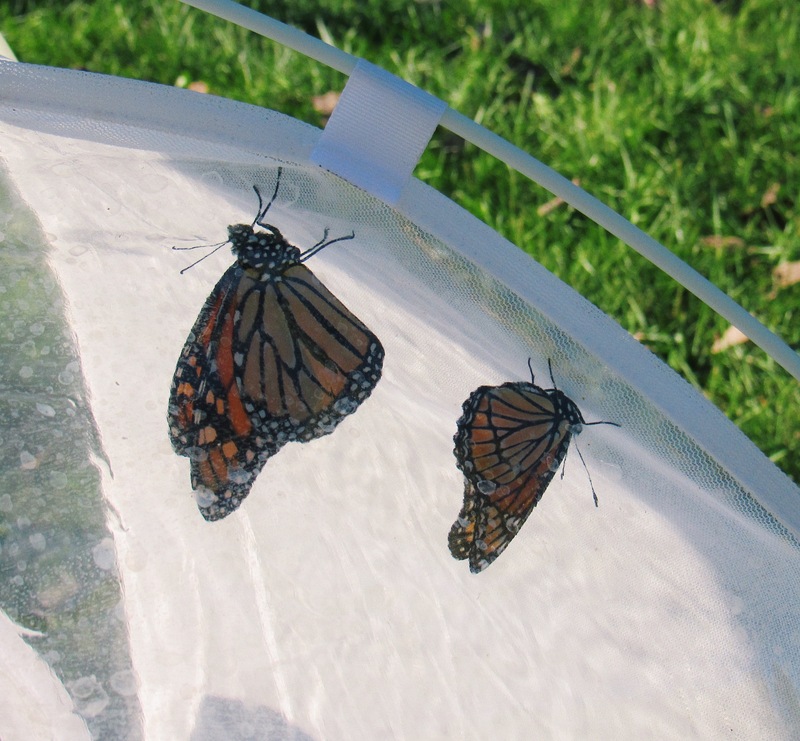 By the end of the event, monarchs–– and matching tattoos–– could be seen all around the park. 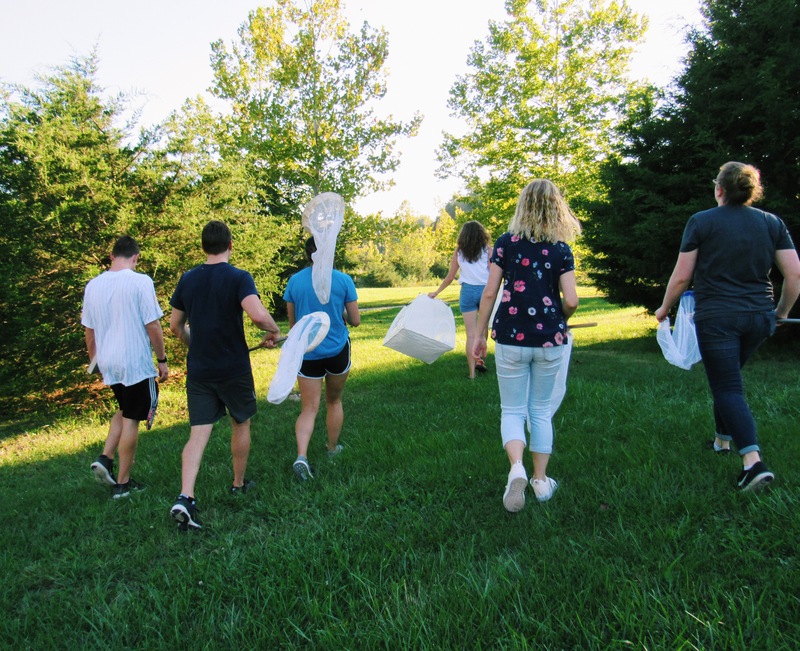 A small stand featuring a bright and colorful assortment of peppers and gourds from DePauw’s Ullem campus farm were available for anyone to take at no cost. 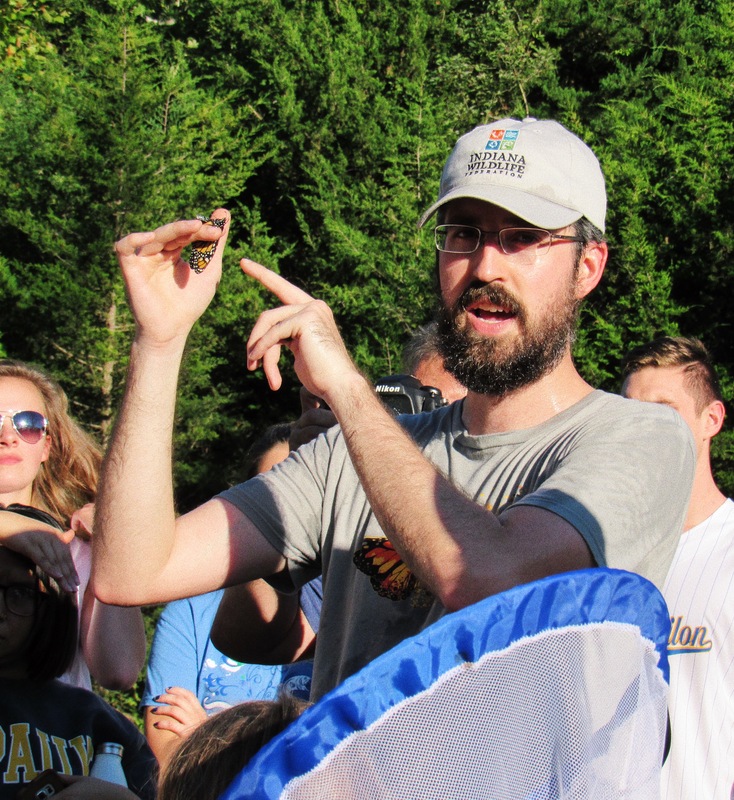 Imhoff also oversees the campus farm, and believes food is another great way to connect people to the environment. 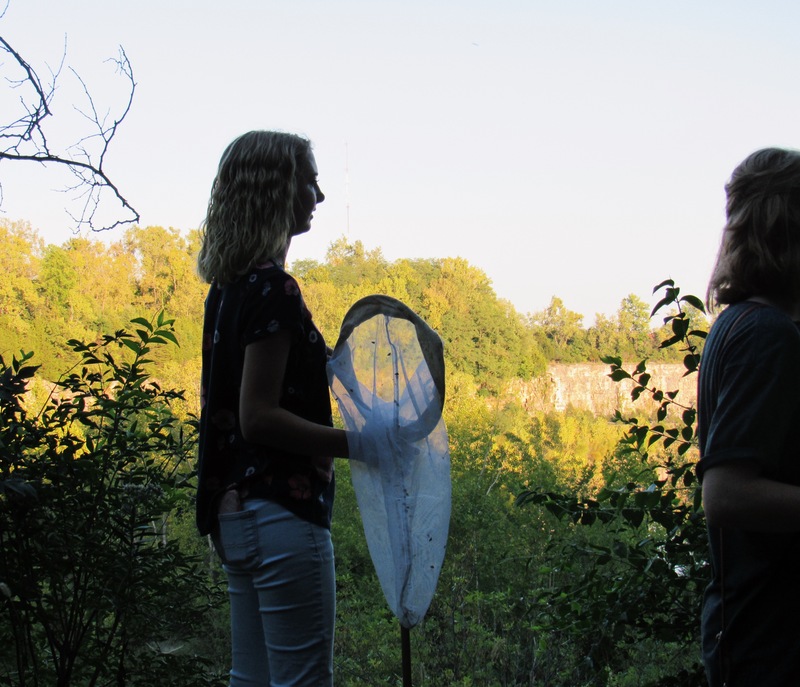 “I think the environment just connects so many things that people care about. I mean everyone loves being outside. Everyone eats food. 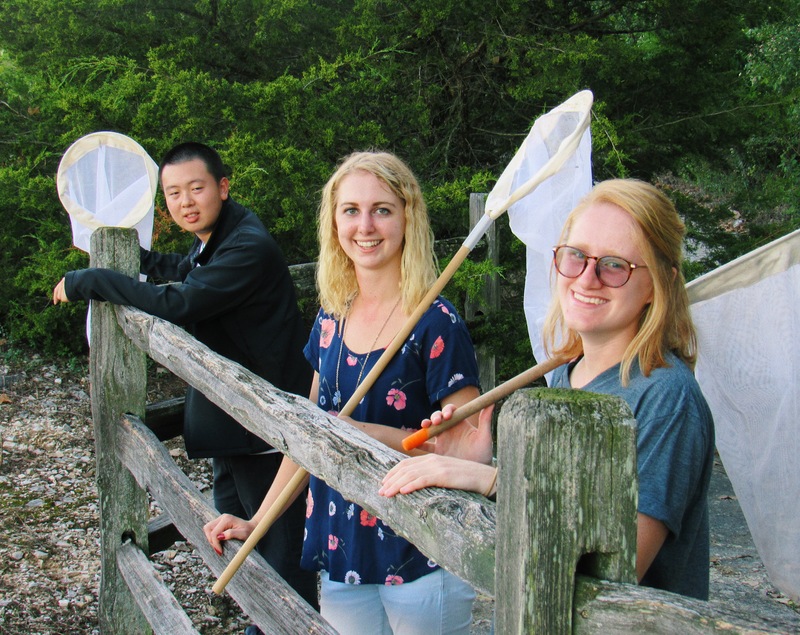 It’s a way that connects to every single person,” said Imhoff. Spasske commented that the park’s recent gold certification is a wonderful achievement. 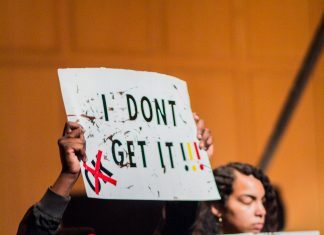 “It’s such a great experience just to be able to come out here, take a walk, run, or do events like these because it really connects us with the world around us,” said Spasske.